This post has been sponsored by Limoneria. However, all opinions expressed are my own. 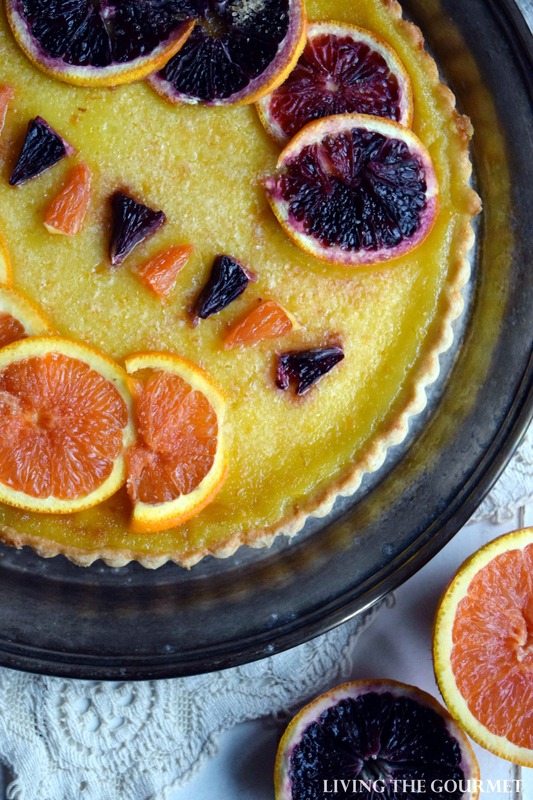 Brighten up your Spring tablescape with this fresh Citrus Custard Tart featuring the season’s most delicious oranges! Spring has been dubious this year, but like the old saying goes, “April showers bring May flowers.” Let’s just hope that is true and by the this time next month we’ll truly have warm weather to celebrate with. Regardless, the Spring show must go on. March and April always prove to be busy months for my family with birthday celebrations alongside the holidays. There is plenty of meal prepping and decorating to be planned, presents to be made or bought, and invitations to be sent out- in rain, sleet or snow. All of which we’ve seen since the start of the new season. 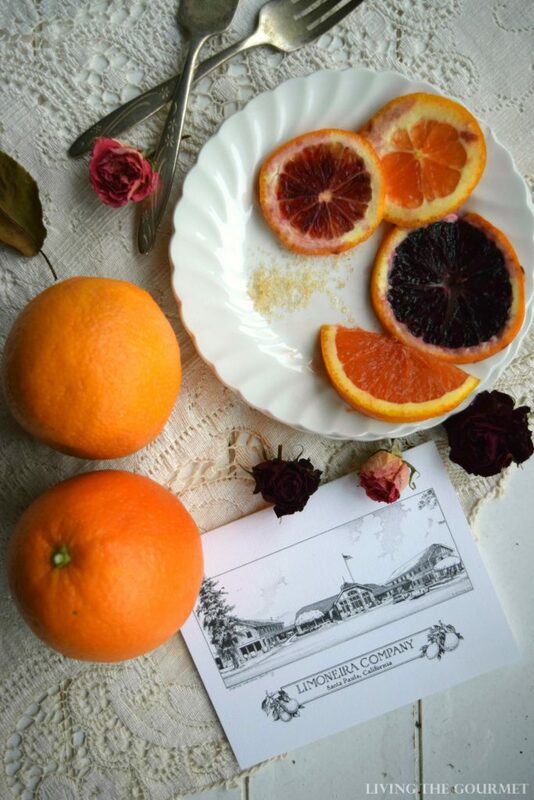 Recently, Limoneria was kind enough to send out a beautiful selection of their Californian Cara Cara and Blood Oranges. 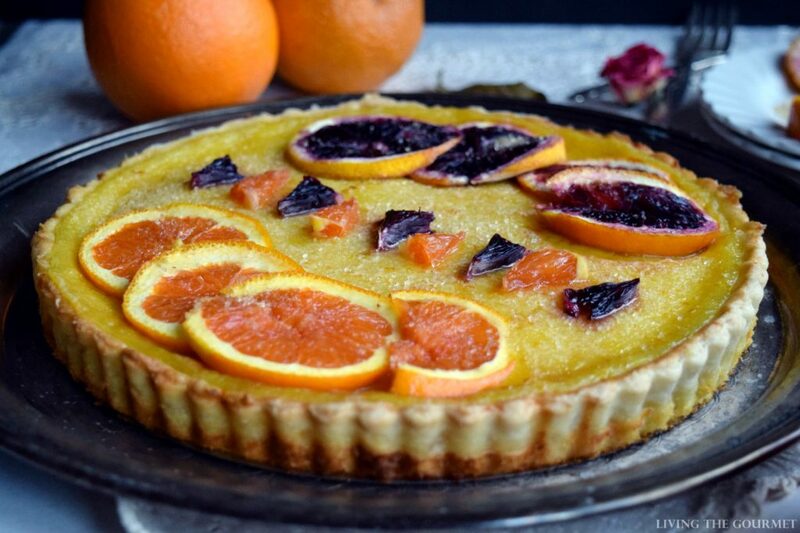 I knew immediately upon receiving them that I wanted to make a citrus tart for the first official Spring gathering which happens to also coincide with my daughter’s birthday. 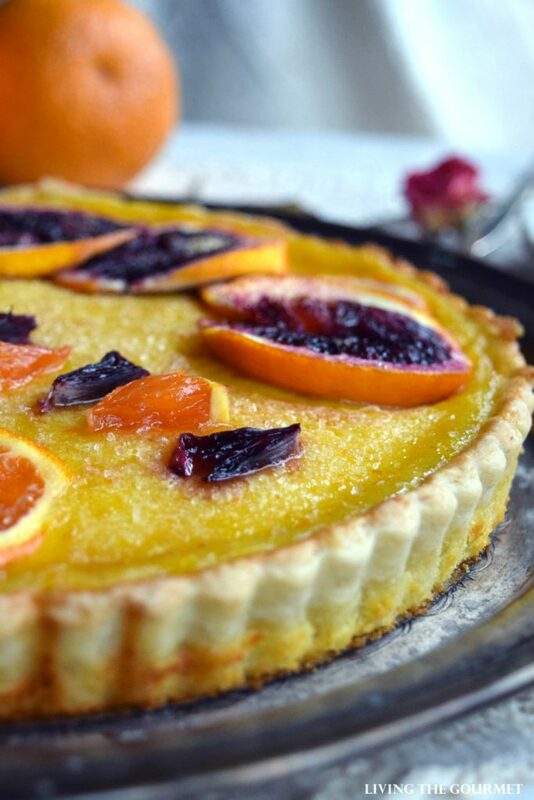 So no matter how temperamental the weather may be this weekend, I will have this gorgeous tart to brighten up my Spring tablecape. 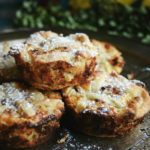 I searched a long while for a custard recipe that was on the lighter side, and after a good amount of research I was able to create my own. This recipe has half the amount of eggs than most recipes and I referred to my Sweet Almond Crust for the tart. Now, as for incorporating the oranges themselves into the recipe you can use the Cara Cara juice for a pink custard or the Blood Oranges for a deeper color. I used equal parts of plain sweet oranges and the Cara Cara. Then used the reserved slices of the Cara Cara along with the Blood Orange to dress up the tart. Finish it off with a sprinkle of raw sugar and let is set for several hours in the refrigerator before serving. In a large bowl, whisk together all ingredients for the custard until smooth. Pour the custard into the prepared Sweet Almond Crust. Bake for 30 minutes or until the crust is golden and the center has set. Removed and let cool slightly on a cooling rack. 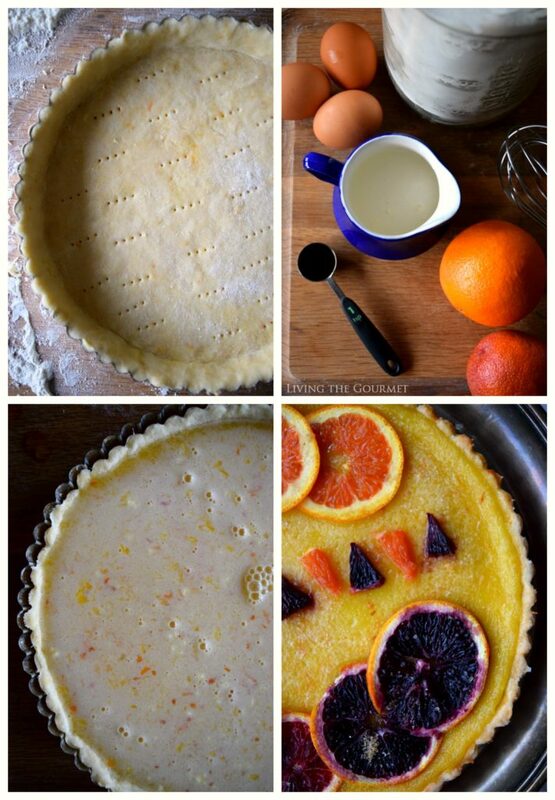 Place the orange slices all around the pie as you desire and sprinkle with raw sugar. 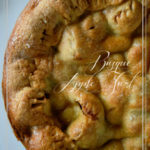 To store, cover with clingfilm and pat it down gently to the tart itself so that a film does not form over the custard. Refrigerate for several hours until it has set. 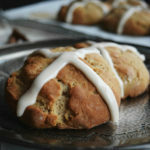 Serve with whipped cream if so desired and enjoy! 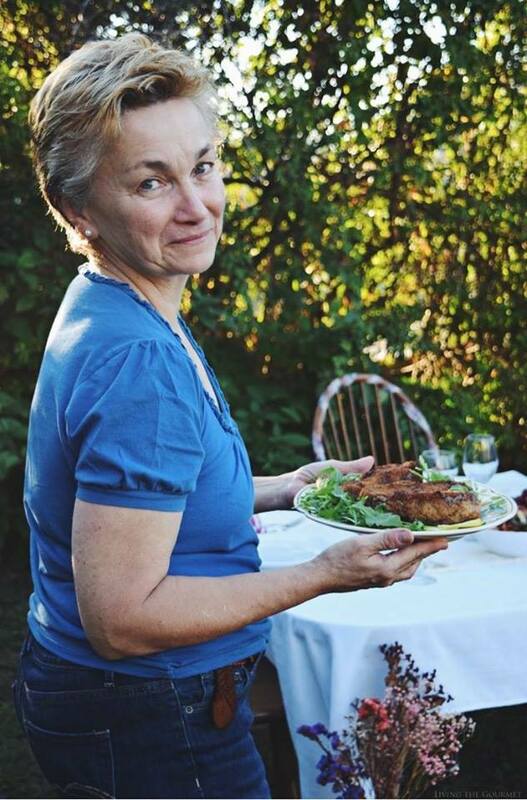 I am excited to be hosting another Spring giveaway here on Living the Gourmet. I'm sure your daughter enjoyed the citrus tart, I know I certainly would. Love this citrus gem! Perfect for any spring celebration!!! 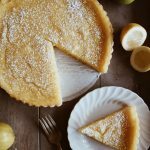 That is one gorgeous tart! I love citrus desserts...this looks wonderful! This looks like something that will end up on the table this year! 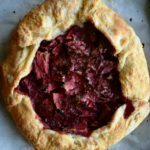 Thank you for the recipe and the giveaway, Enjoy your week!